We’re always amazed at the innovative porches that our customers create using our products. From expansive wrap-around farmhouse porches to urban patio oases, our customers constantly surprise us with what’s possible with our screening systems. One of the newest trends in home design, Tiny Houses, are pushing the limits of what a screen porches can be. 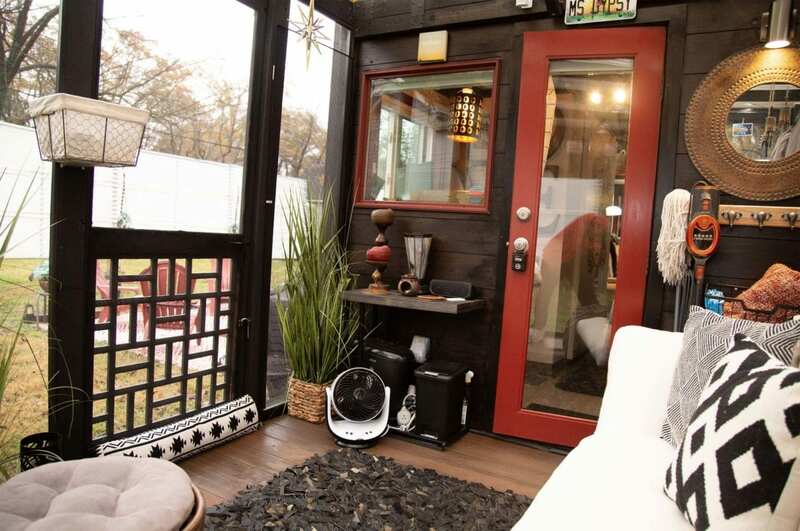 By design, tiny home living is perfect for screen porches. 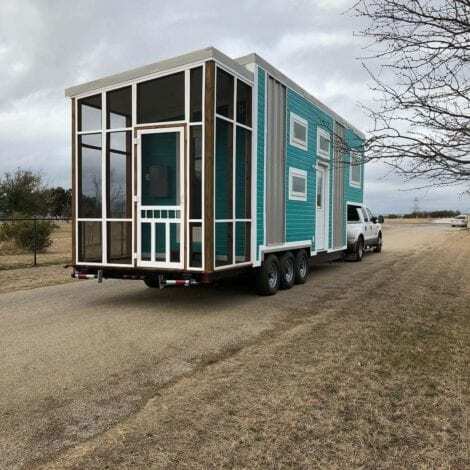 While the typical American home is about 2,600 square feet, a tiny house is defined by square footage between 100 and 400 square feet. 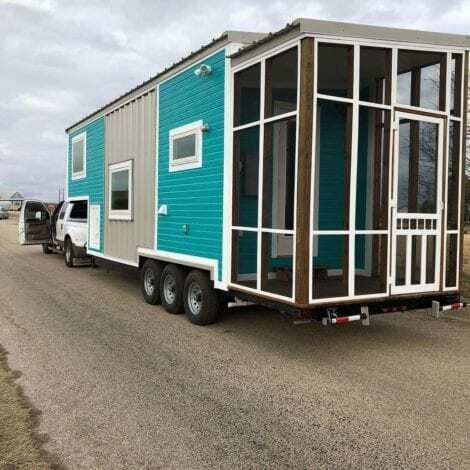 Tiny homes come in all shapes, sizes, and forms, but all essentially share the theme of creating a smaller, more efficient space. Several of our friends from the tiny house community have showcased just how unique screen porch design can be. Here are just a few of our favorites. We love the mid-view screen and use of Screen Block to enclose the living area during the winter. She documented her entire porch build process using Mini Track and our basketweave screen door. Nothing quite makes us smile like seeing a Screen Tight porch AND one of our Waccamaw screen doors cruising down the road. No matter what size home you have, our porch screening products are the ideal way to create outdoor living spaces. Check out all of our systems or get inspired by following us on Instagram. As always, please let us know how we can improve your experience using our products. This entry was posted in Project Profiles. Bookmark the permalink.